If you don’t have a hiring need, but would like to raise your company profile in the veteran community by demonstrating your commitment to diversity, we suggest image enhancement and branding. By running an ad in U.S. Veterans Magazine, you can build your nationwide government branding, while also enhancing your government image. Veteran and Diversity conferences are ideal settings for making strong impressions on members of your target audience. 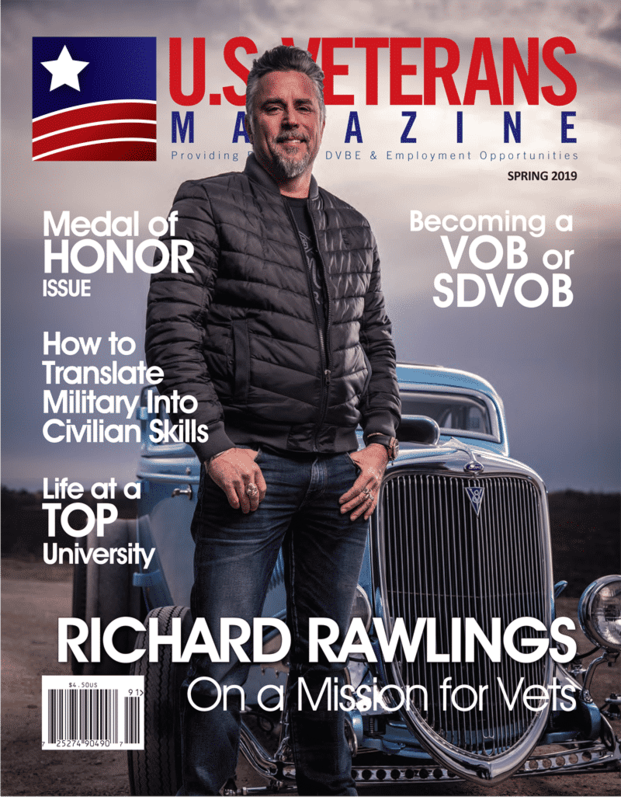 U.S. Veterans Magazine will represent you there giving you the best visibility, exposure and deliver your unique university branding message. U.S. Veterans Magazine serves as your vehicle to promote your recruitment advertisement to your market audience. Advertising your supplier diversity program will allow you to show your commitment to veteran inclusion, supplier diversity initiatives and encourage veteran purchasing, opportunities and/or advertise your franchise. Sell your products in U.S. Veterans Magazine. Whether you’re focusing on consumers or other businesses, you’ll reach hundreds of thousands of our diverse readers. A Company Profile offers the opportunity to highlight your company’s goals and accomplishments. This is also an excellent opportunity to recognize a VOB, SDVOB or MBE business that owes their success to partnering with your company. You may choose to focus on your company’s goals, expectations, initiatives, awards, new products, services or feature a recent press release. Personal profiles feature an employee, a manager or someone within your company that you would like to spotlight. 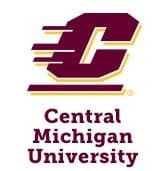 You can list their responsibilities, work history, education, awards, and accomplishments along with a photo. This is great for motivation and positive reinforcement in the work environment. For an additional charge our Production Department will create and design your Company or Personal Profile. Discounts are available for multiple and consecutive advertising.